Join us in contributing to the disaster relief efforts. in supporting those in need. 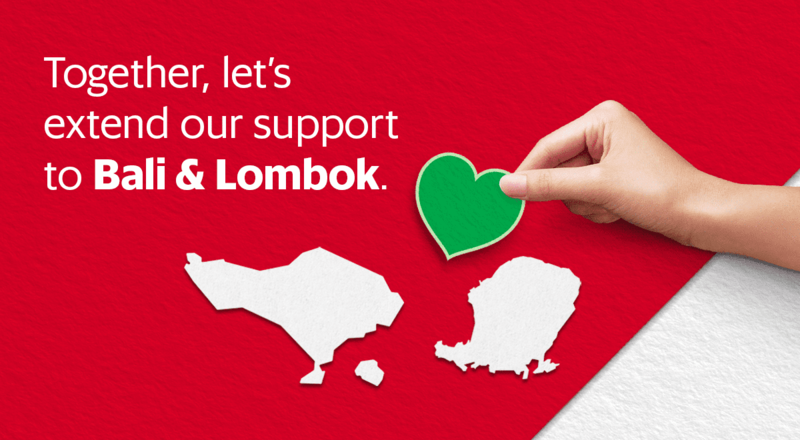 With that in mind, the International Federation of Red Cross & Red Crescent Societies (IFRC) and Grab have come together to help raise funds for the earthquake victims. As an option, you can donate with your GrabRewards points. All you have to do is head to your GrabRewards catalogue to make a donation with your points. And for every donation made, we promise to match that figure as well. If you would like to make a direct donation instead, you can visit the IFRC donation site. Thank you, every act of kindness counts.